April 2012 Freebie is now posted! 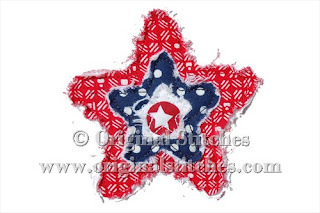 Head on over, become a fan, and instantly download the new Frayed Patriotic Layered Star Applique design. March 2012 Freebie is Posted! Our March Freebie is now available through our facebook page! 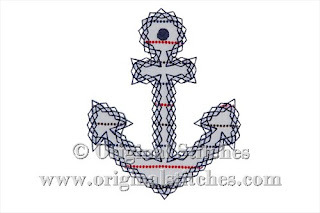 Head on over, become a fan, and instantly download the new Shamrock Knot 3D Tie Applique design. In addition to the new freebie, head on over to the website. 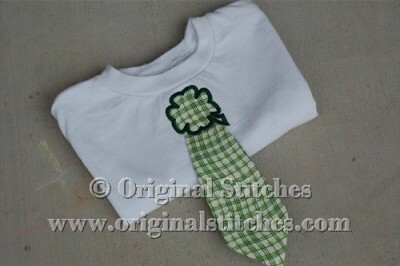 ALL single St. Patrick's Day Designs are 30% through March 17th!